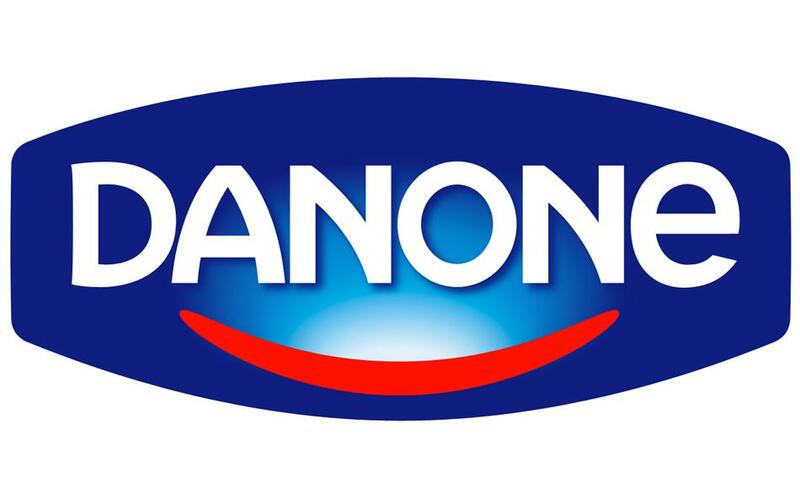 Danone Group – a leading French producer of dairy products, baby food and mineral water, which operates in 120 countries. Products are manufactured under such well-known brands as Danone, Activia, Fantasia, Magic Danissimo, Evian, Raumplus and others. In 2010, in Almaty oblast, company Danone has commissioned its own plant on production of dairy products. Over the past five years, the power plant production has increased almost 5 times: up to 11 thousand tons of dairy products. To date, it produces about 50 different products (thick and drinking yoghurts of various flavors, kefir, ayran, sourdough) under the brands of Danone, Activia, Rastishka, Bio-Balance, Prostokvashino. Today, the company employs over 300 people.